Cornmeal is coarsely ground corn or maize. Polenta refers to the cooked form of it, an Italian dish that is made by boiling cornmeal in water. 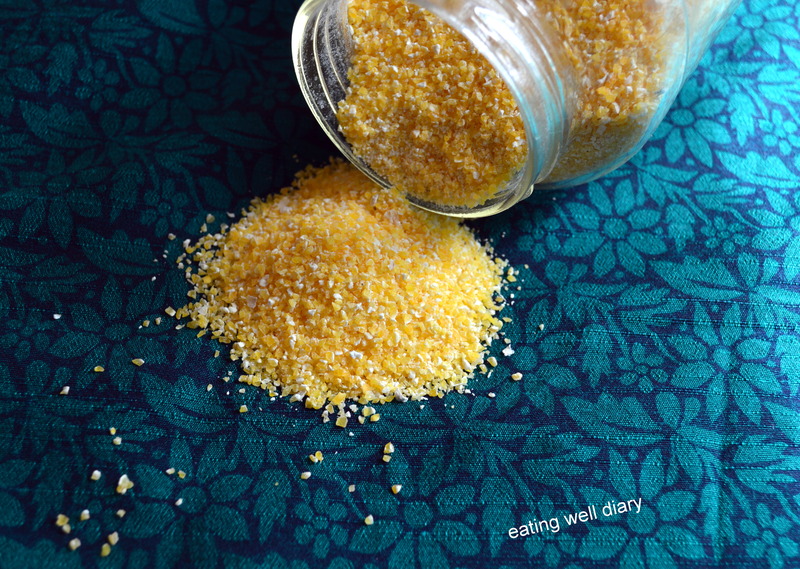 Stone-ground cornmeal is a healthier version that retains parts of the hull and germ from the corn and contains more nutrition as compared to steel-ground cornmeal. It is the better choice for diabetics too, for the same reason. Why would anybody want to eat with zero oil and fat? Usually someone with heart disease on a mission to reverse it and follows, for example Dr. Esselstyn’s protocol for a nutrition based cure (plant-based whole foods diet). 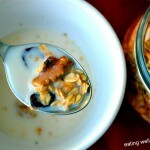 It is beneficial for health-conscious people and an excellent way to lose weight. This week as our theme in DFT is making a dish with absolutely no oil, I decided to make upma, a south-Indian dish that is regularly made with some or lots of oil, depending on who prepares it. 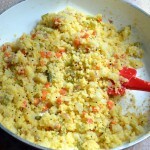 I usually use a tablespoon of oil for making upma. But this common dish can be easily adapted to suit the needs of a person on a zero oil/ zero fat diet too. One essential kitchen utensil that is required for oil-free cooking is a non stick pan. I have used my ceramic coated pan that makes oil-free cooking a breeze! 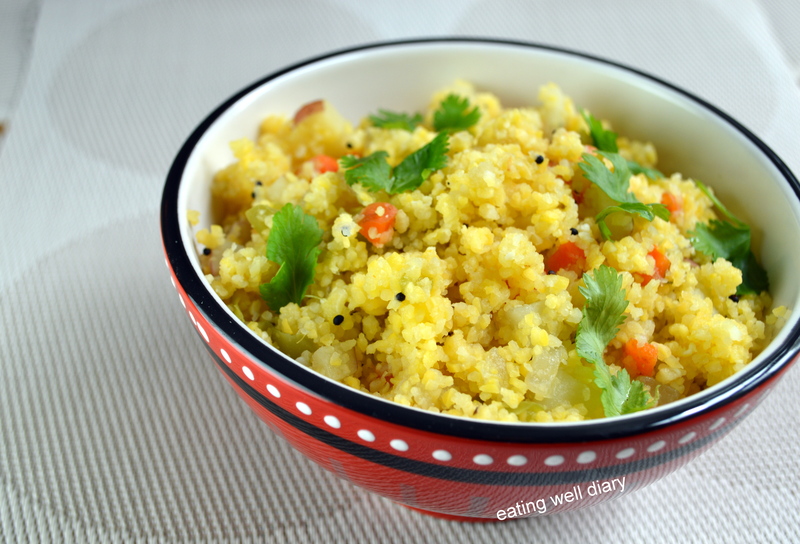 I have made this upma very simple and fast by using a pressure cooker for cooking the cornmeal. 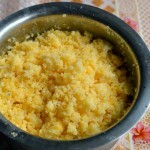 The texture, as you can see in the picture below is just perfect for upma, not mushy but almost powder-like consistency. I like my upma that way! water- 1 1/2 cups + 2 tbsp. black mustard seeds- 1/2 tsp. 1. Dry roast the cornmeal first and set aside to cool. 2. Add it to your pressure cooker safe utensil along with 1 1/2 cups of water, close with a lid and cook (2 whistles). 3. Meanwhile, in a non-stick pan, add mustard seeds. Let them pop gently (yes, you can do it even with no oil!) and then add the onions, chillies and bell pepper. 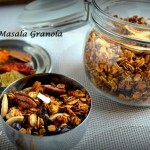 Sprinkle water as needed and add salt, asafoetida and turmeric powder. Let them turn tender. 4. Add the other veggies, add more water as needed, cover and let them cook till tender. 5. Remove the cooked cornmeal from cooker, add salt, fluff with a fork and mix into the pan with the veggies. 6. Juice half a lime over it after you take it off the stove. 7. 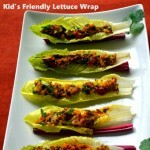 Garnish with cilantro and enjoy with some chutney or your favorite side dish. Check another way of preparing polenta upma from my dear blogger friend Charanya here. Check the other DFT posts from my friends. All of them are Oil Free!!! Sharing at the Plant-Based Potluck #47 at Urban Naturale! Love love love everything about this dish Apsara! Will try it soon. Can we cook the corn meal in the pan with other veggies? Thank you, dear. Yes, absolutely! 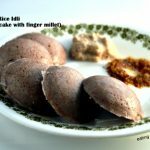 That is the way Charanya has made it in her recipe that I have linked in this post. Never realized that Upma could be made without oil Apsara! Thanks for sharing this amazing recipe! Apsara, the water has to be mixed added to the cornmeal or to the cooker itself and just steam the cornmeal?? I just add the water in a vessel with the cornmeal, close lightly with a lid and keep it inside a pressure cooker with water in the cooker too. Just like regular rice cooking. Oh ok understood. thanks Apsara for the explanation. This looks so good Apsara! 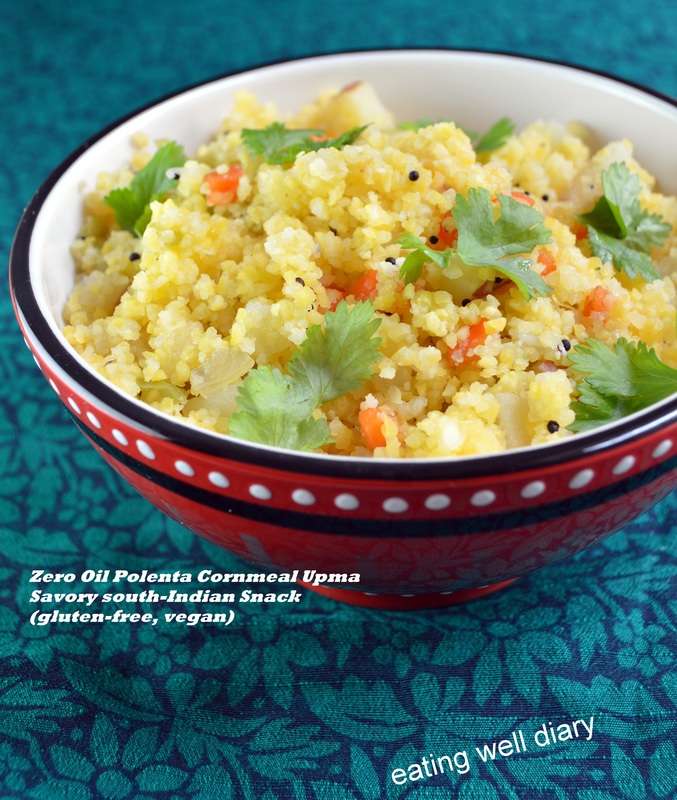 I have never had Upma and am always looking for ways to use polenta…love it! 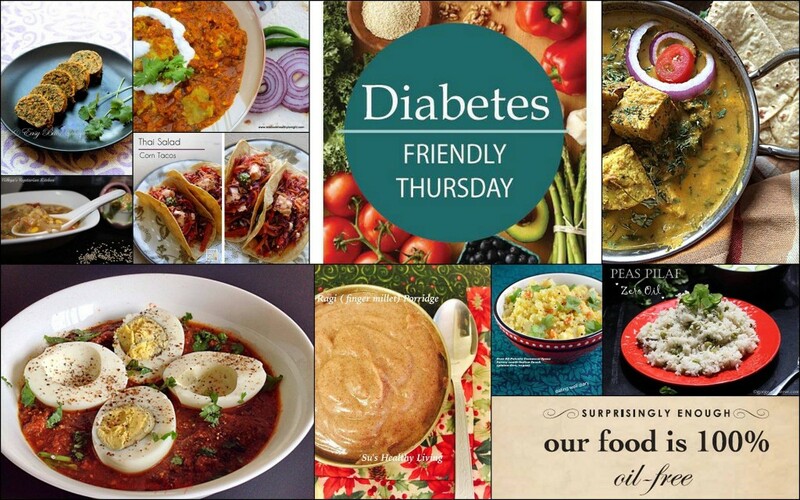 I’ve also never heard of asafoetida, so you expanded my cooking vocab with this one…thanks for the great post! Yes, Vidya. I did not miss the oil. It tastes a lot like rava upma. Thanks, Prachi. I love the ceramic pan too! What a delectable dish! I love the inclusion of green chillies and potatoes. 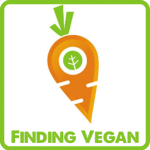 I am delighted that you shared your healthy and delicious Polenta recipe with us on the Plant-Based Potluck Party Link Up. I appreciate it. I’m pinning and sharing. Very happy for the opportunity to link up at your site, Deborah. Glad you like it. I’m loving this corn meal up ma very much. The texture looks awesome and so inviting Apsara. Can’t wait to try it. Also cooking it beforehand in the cooker is such a brilliant idea! thanks, dear. I use my pressure cooker for everything, it saves time! I like anything oil-free. This recipe seems so hearty and healthy!! Your oil-free idea brought me here. Looking forward to see more recipes! !